Artists’ books resist definition. Any book made by an artist may qualify. It’s as simple as that. Think of a book as a work of art that you can hold and touch—one with pages to turn, flaps to unfold, enclosures to explore. The intimacy between reader and book is enhanced by sheer unexpectedness. That is their charm and their beauty. 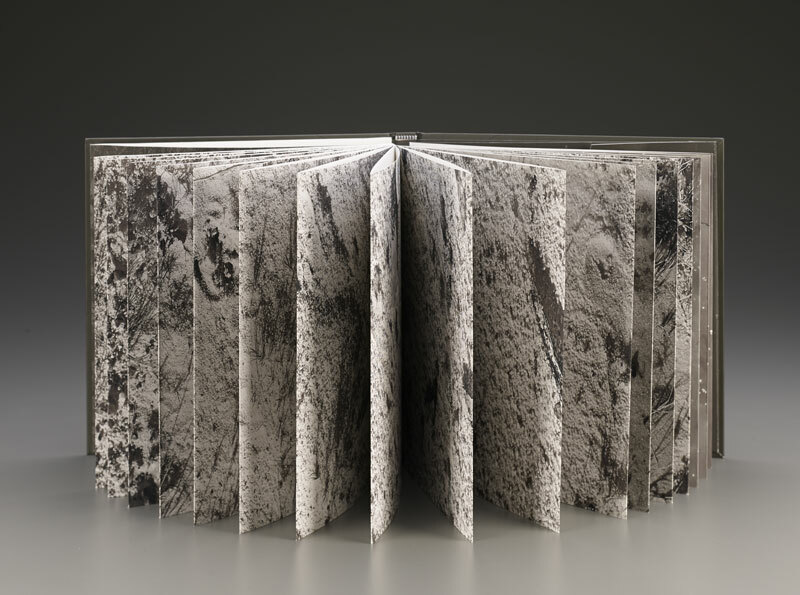 As three-dimensional artworks, artists’ books build on the traditional codex of sequential bound pages. But they expand and push those boundaries in limitless creative ways. Most importantly, they are intended as visual artworks where structure and format trump content. Artists’ books also provide a tactile experience. How does the book feel? What is it made of? How is it constructed? How is it bound or enclosed? How does one move through the book? What will the next page reveal? Artists’ books come in many shapes and sizes and are made of all manner of materials—paper, of course, but also cloth, plastic, metal, glass, wood, and leather. They may be produced entirely by one artist or through collaborations with artists, papermakers, printers, typesetters, binders, poets, and other specialists. They may be printed on an old-fashioned letterpress, or they may be entirely handmade. Artists’ books as a contemporary art form originated in the 1960s. The genre has taken off in the last two decades, especially in North America and Europe. 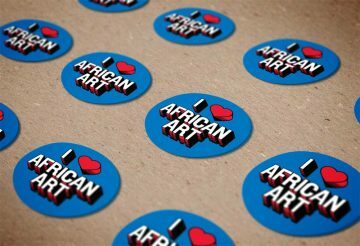 With South Africa in the forefront, African artists are beginning to experiment with artists’ books. 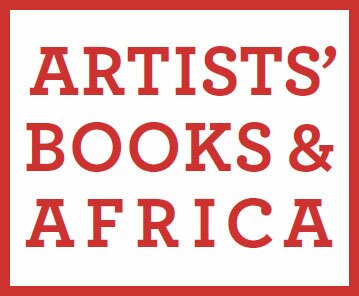 The books featured in Artists’ Books and Africa are by African artists or are about Africa. All are from the permanent collections of the Smithsonian Libraries’ Warren M. Robbins Library and the Smithsonian National Museum of African Art.